KRAAK | The Afternoon Saints The Shirley Jangle"
The three-sided LP “The Shirley Jangle” is a unique collaboration by some extraordinary talents, working under the moniker of The Afternoon Saints, better known individually as Lee Ranaldo, Christian Marclay, Günter Müller and David Watson. 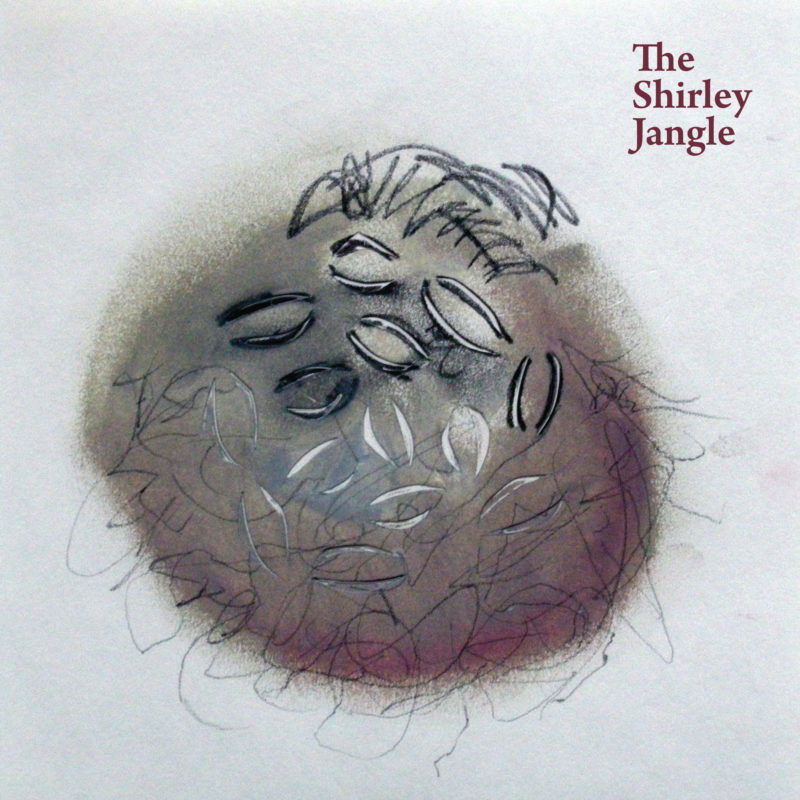 “The Shirley Jangle” is an intimate and subtle meeting place of noise, sound art, and experimental improvisation. Three sides of bubbling audio biosphere and a fourth-side etching by Lee Ranaldo, made specifically for the project. The Afternoon Saints have worked together in many combinations over a long period of time. “The Shirley Jangle” was recorded in the famed Echo Canyon Studio, on Murray Street in downtown New York, mixed and edited by Jim O’Rourke. Shirley. Surely we’ve met some place before? Lee Ronaldo, guitar. The legendary guitarist from Sonic Youth, amongst these Saints in a different light. In addition he works as a solo artist, writer, performer and visual artist. David Watson, bagpipes, guitar. A major figure in the development of New Zealand’s experimental scene, and guitar player in New York’s downtown, Watson switched to bagpipes in the early nineties. He has had an ongoing collaboration with Lee Ranaldo for more than ten years. Christian Marclay, turntables. As performer and sound artist Christian Marclay has been experimenting and performing with phonograph records and turntables since the late ‘70’s. Marclay creates universes, theaters of found sound and dada hi-jinks. No other artist has so masterfully erased the borders between the sonic and the visual arts. Günter Müller, percussion, electronics. Extraordinary Swiss musician Günter Müller played a pivotal role in The Shirley Jangle. His subtle, spare, and meditative playing turning sound into liquid textures.